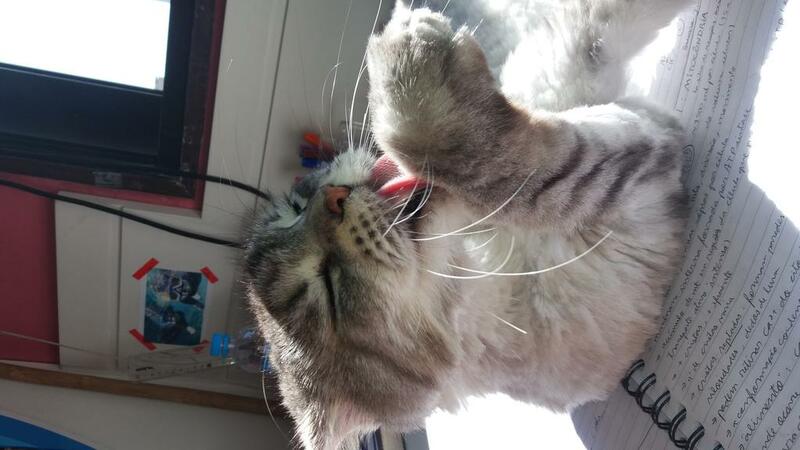 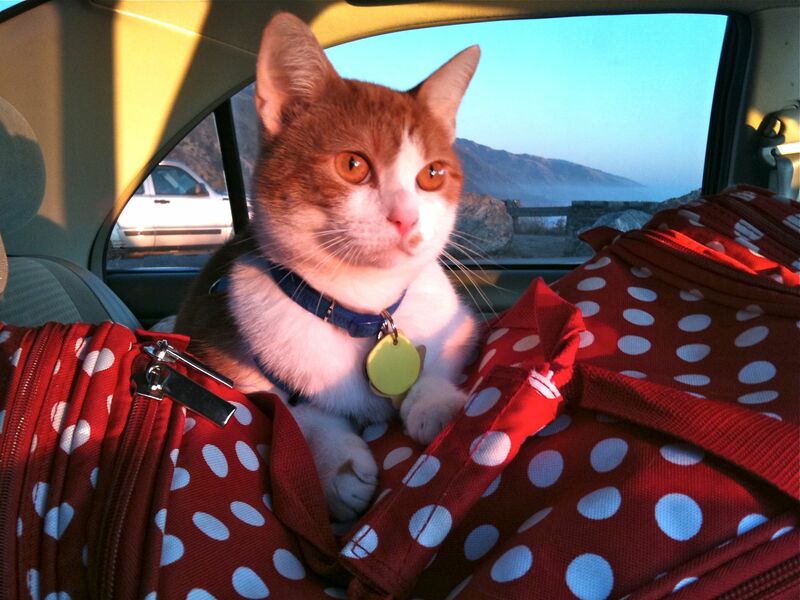 We didn’t get a M.O.T.H.E.R screenshot, so here’s the traditional cat. 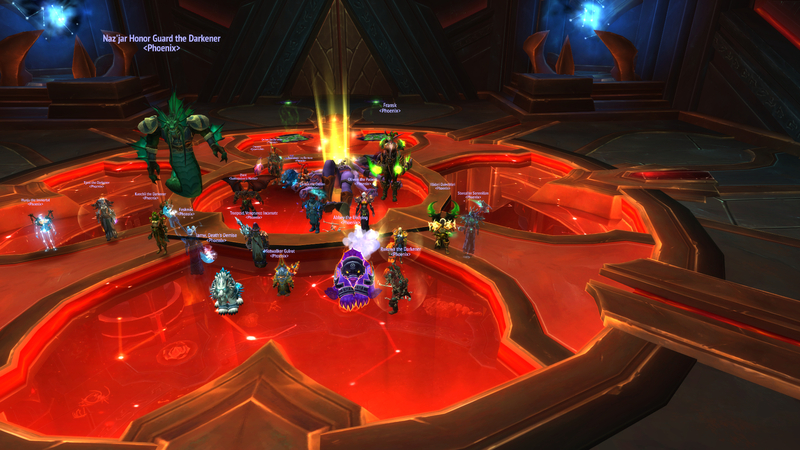 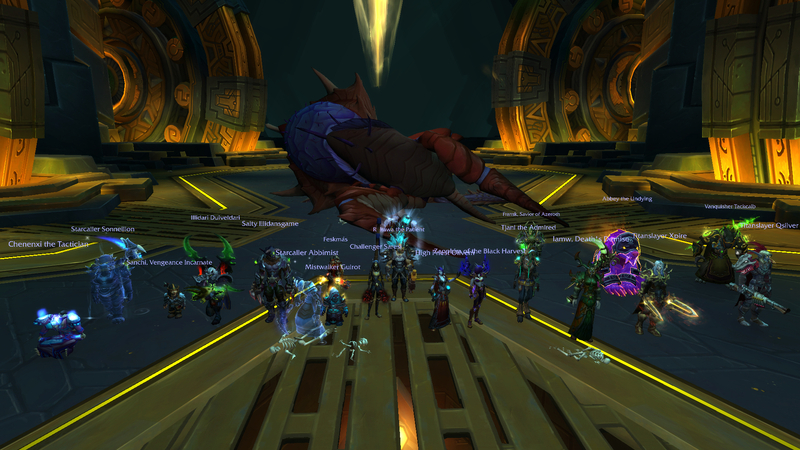 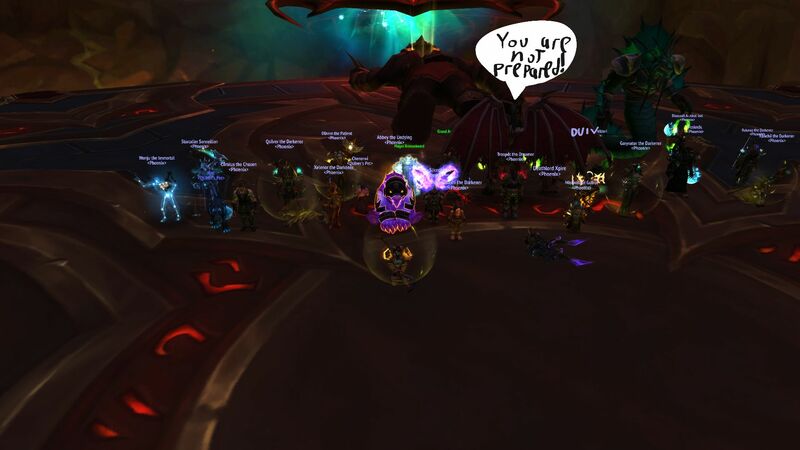 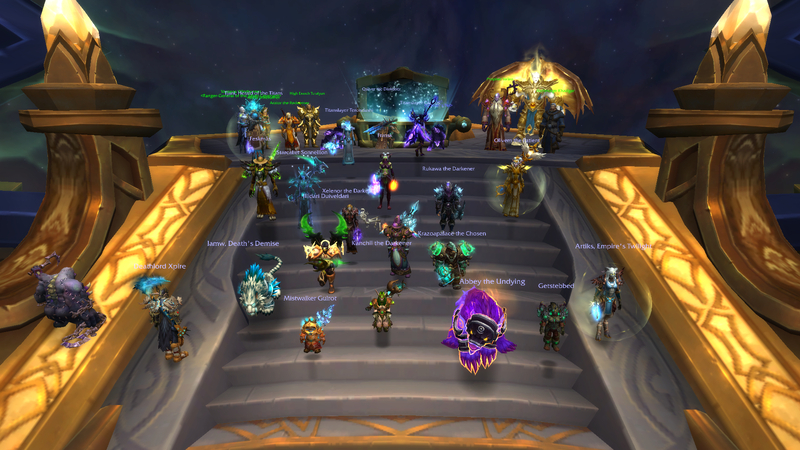 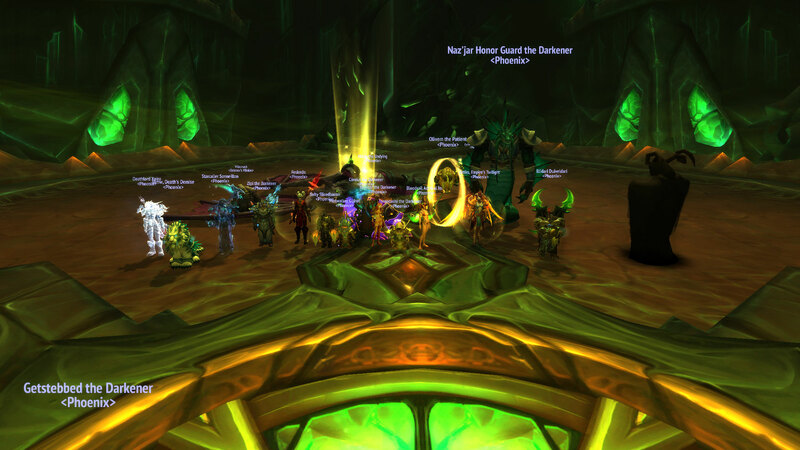 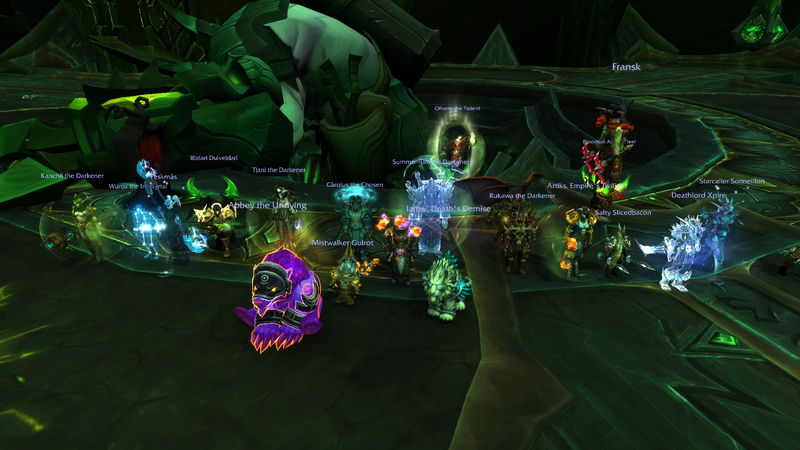 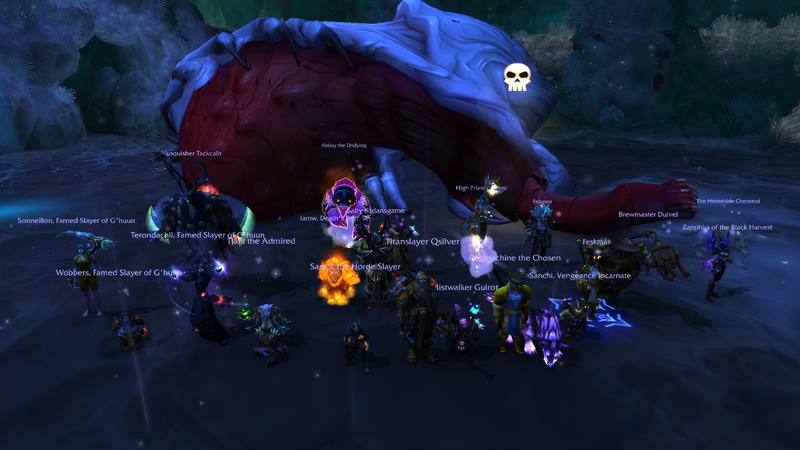 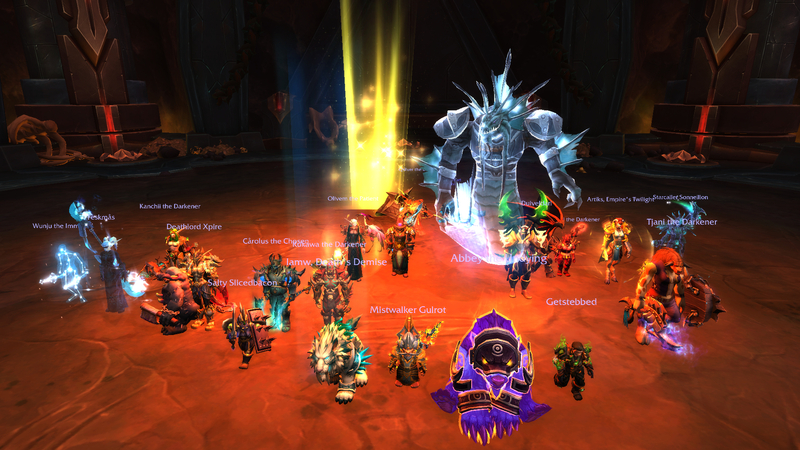 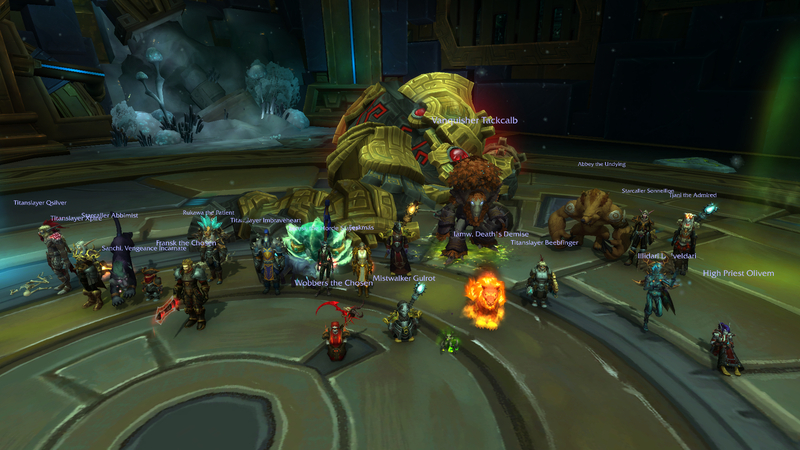 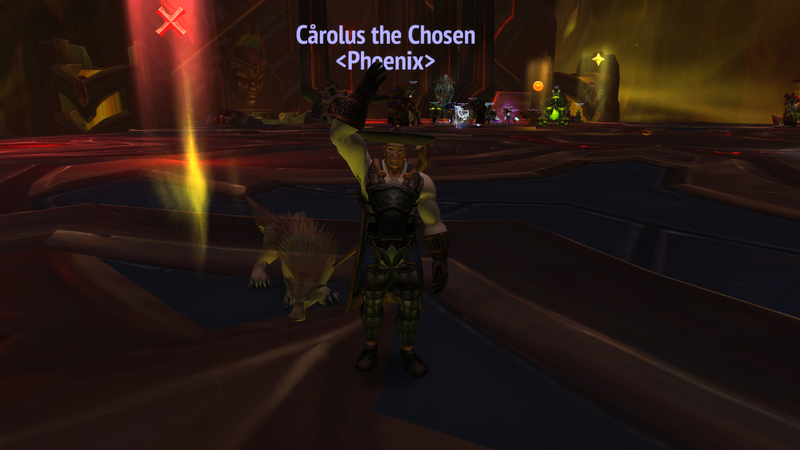 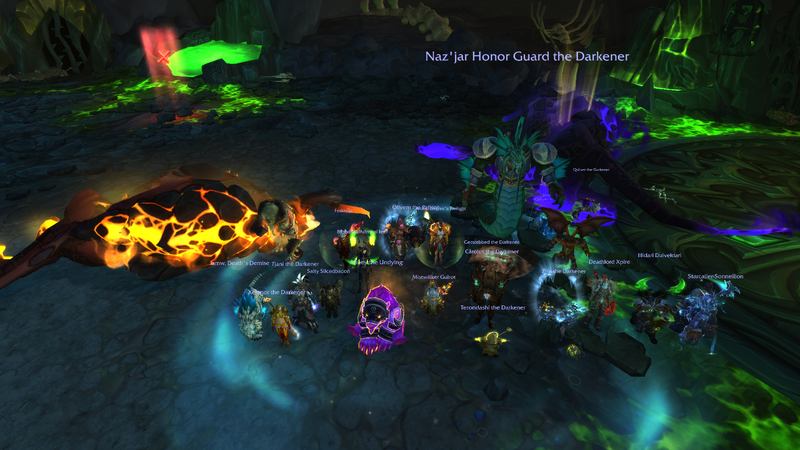 We did it without 10 warlocks! 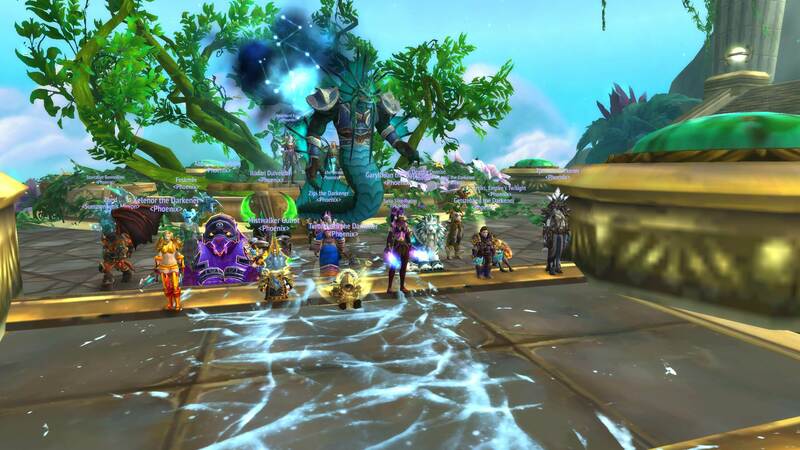 If your class is not listed below, we are always on the lookout for exceptional players.